I’m not going to harp on about a new year, new me blah blah blah, if I cannot stick to healthy eating in one day I ain’t going to try and overhaul my whole lifestyle. However, I did want to change a little so a new and ever so dramatic hair style was in order. Well, it was a bit of last minute decision and one that I am still getting used to but I am so glad that I did it. 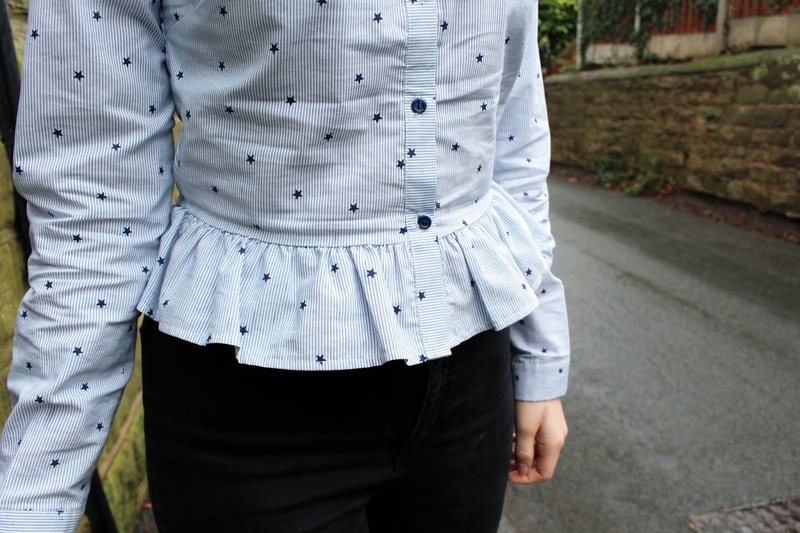 Who would have thought I would be wearing a copped shirt with a huge frill around my hips (yeah me neither!!) 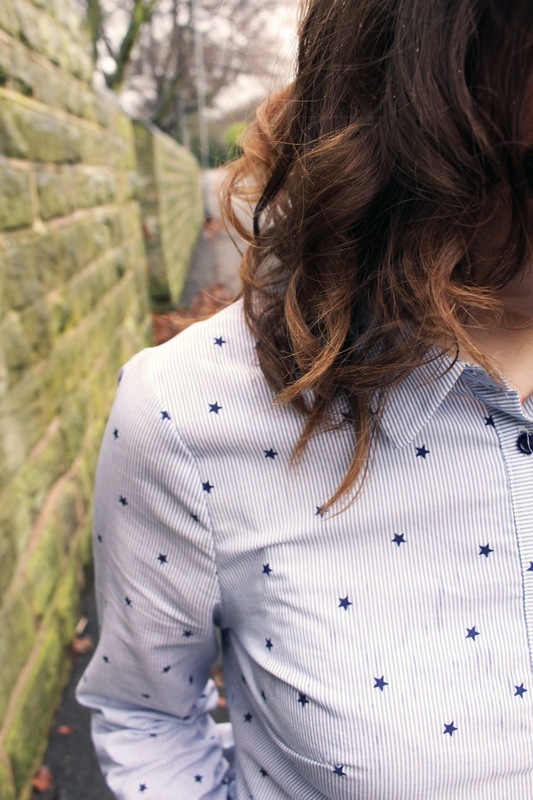 How cute is this shirt, it is something that is completely different to me but I absolutely love it, it’s so delicate and dainty but quite masculine with it being so structured oh and did I mention it is also from Primark and was only a fiver in the sale?! I am actually on the lookout for more pieces like this shirt, so if you see any please point me in the right direction.